OSLO (Reuters) - Norway plans to spend 100 million Norwegian crowns ($13 million) to upgrade a doomsday seed vault on an Arctic island built 10 years ago to protect the world's food supplies, the government said on Friday. The Svalbard Global Seed Vault is meant as a natural deep freeze to back up the world's gene banks in case of disasters ranging from nuclear war to global warming. It has about 900,000 seed samples. The revamp would cover "construction of a new, concrete-built access tunnel, as well as a service building to house emergency power and refrigerating units and other electrical equipment that emits heat through the tunnel," the Agriculture Ministry said in a statement. A general view of the entrance of the international gene bank Svalbard Global Seed Vault (SGSV), outside Longyearbyen on Spitsbergen, Norway, on February 29, 2016. Journalists and cameramen walk under a gust of cold wind near the entrance of the Svalbard Global Seed Vault that was officially opened near Longyearbyen on February 26, 2008. A vault carved into the Arctic permafrost and filled with samples of the world's most important seeds was inaugurated Tuesday, providing a Noah's Ark of food crops in the event of a global catastrophe. Entrance to the Svalbard Global Seed Vault, largest seed bank in the world near Longyearbyen on the Norwegian island of Spitsbergen. A man acrries one of the newly arrived boxes containing seeds from Japan and USA into the international gene bank Svalbard Global Seed Vault (SGSV), outside Longyearbyen on Spitsbergen, Norway, on March 1, 2016. This photo taken on September 2, 2009 in Longyearbyen, Norway, shows a vault carved into the Arctic permafrost filled with samples of the world's most important seeds in case food crops are wiped out by a catastrophe. UN chief Ban Ki-moon toured the facility today, as he urged world leaders to act now to halt global warming. Aimed at safeguarding biodiversity in the face of climate change, wars and other natural and man-made disasters, the seed bank has the capacity to hold up to 4.5 million batches of seeds, or twice the number of crop varieties believed to exist in the world today. Workers carry boxes of seeds into the Svalbard Global Seed Vault after its official opening on February 26, 2008 in Longyearbyen. 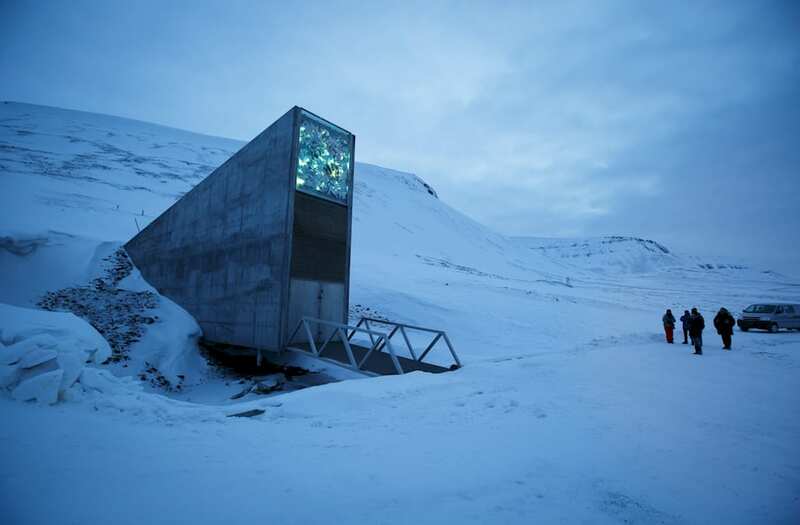 The Global Seed Vault has been built in a mountainside cavern on the island of Svalbard, around 1000 km from the North Pole, to store the world's crop seeds in case of a disaster. One of the newly arrived boxes containing seeds from Japan and the U.S. is carried into the international gene bank Svalbard Global Seed Vault (SGSV) outside Longyearbyen on Spitsbergen, Norway, March 1, 2016. REUTERS/Heiko Junge/NTB Scanpix ATTENTION EDITORS - THIS PICTURE WAS PROVIDED BY A THIRD PARTY. 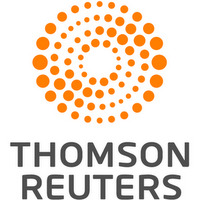 THIS PICTURE IS DISTRIBUTED EXACTLY AS RECEIVED BY REUTERS, AS A SERVICE TO CLIENTS. NORWAY OUT. NO COMMERCIAL OR EDITORIAL SALES IN NORWAY. In 2015, researchers made a first withdrawal from the vault after Syria's civil war damaged a seed bank near the Syrian city of Aleppo. The seeds were grown and re-deposited at the Svalbard vault last year. "This demonstrates that the seed vault is a worldwide insurance for food supply for future generations," Agriculture Minister Jon Georg Dale said in a statement.